We are walking to cure Cystic Fibrosis. Will you help us? Do you know the 8 areas you should consider if faced with involuntary severance? Read our recent blog post to learn more. 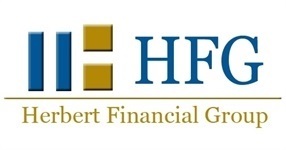 What added value do you receive from an HFG advisor? We have been serving individual investors and small businesses with their financial planning, retirement, investment, and insurance needs since 1985. We provide independent advice, custom plans and solutions along with exceptional personal service. At HFG we act in our client's best interest. 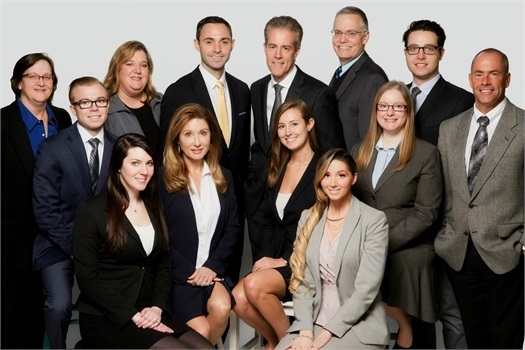 Meet our qualified team of advisors and staff.